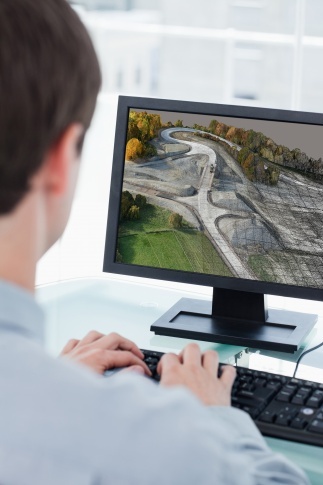 Topcon Positioning Group recently released Topcon ContextCapture, a reality modeling software powered by Bentley Systems. 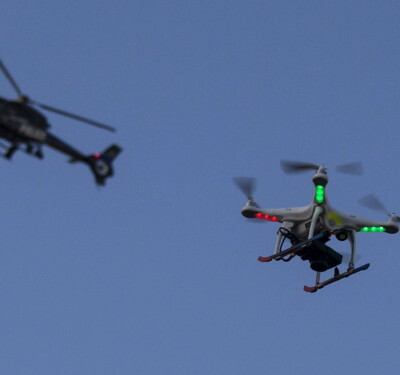 The software will be offered with Topcon unmanned aircraft systems (UAS). The software is designed for mapping, construction and surveying professionals to quickly turn simple photographs and/or point cloud data into detailed 3D models that can be used throughout the course of a project, according to a news release. 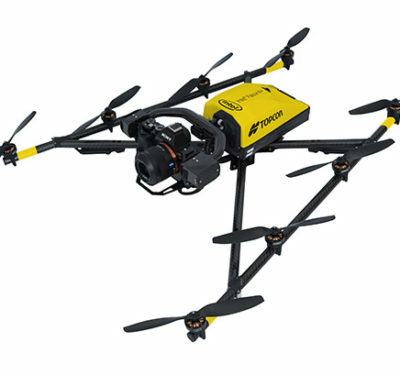 The offering includes Topcon ContextCapture Standard and Topcon ContextCapture Advanced. The standard package will be bundled with Falcon 8 and Sirius Basic/Pro. 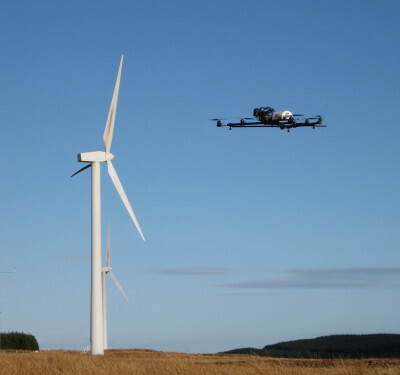 The software will allow operators to process data captured by these UAS to create textured 3D reality meshes, point clouds and orthophotos. 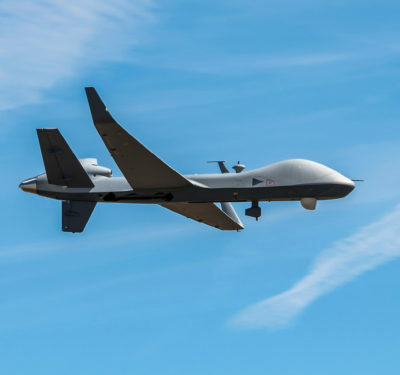 With ContextCapture Advanced, users can process data from any UAS. It comes with ContextCapture Editor, which enables operators to integrate reality meshes and point clouds into infrastructure workflows. The ContextCapture Advanced integration includes CAD, inspection, GIS, civil engineering, and survey workflows on desktop and mobile devices, in multiple formats.